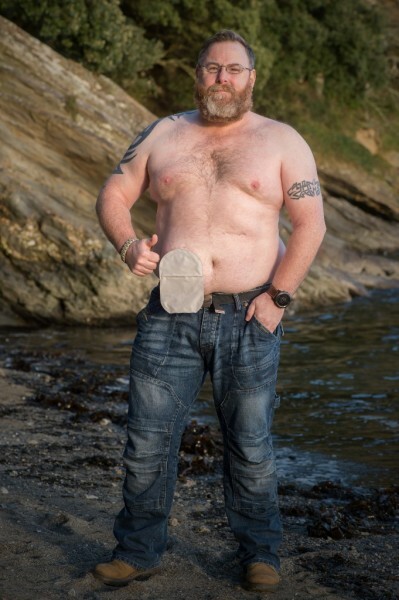 So, what is an ostomy? 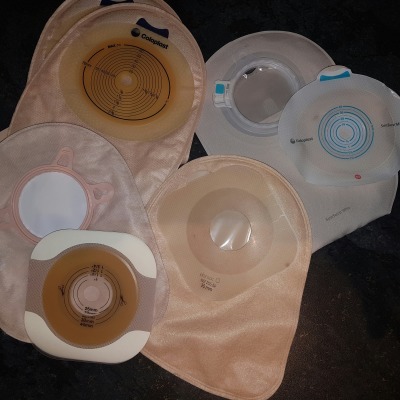 An ostomy is the surgical opening where a stoma would pass through, now, a stoma is the end of the bowel or urether that can be seen protruding through the abdomen wall. These two names are used interchangeably. There are many reasons why someone would receive an ostomy- cancer, crohns disease, ulcerative colitis, trauma are just a few. Depending upon your reason will depend upon what ‘appliances’ you use. Colostomy- An opening from the colon (large bowel). Ileostomy- An opening from the small intestine. Urostomy- Also called an ileal conduit used to transport urine to a pouch. Some stomas are only temporary, this could be to allow time for the bowel to repair or recover after an operation, these are reversible.